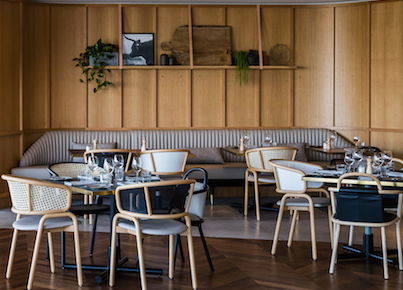 Our fifth venue, Locura (Spanish for madness), is now open in Byron Bay. The late night bar will feature a pop-up kitchen showcasing Latin American inspired dishes. Chefs and co-owners, Darren Robertson, Andy Allen, Mark LaBrooy, Chris Sorrell, Sam Reid and Jeff Bennett, recently flocked to LA and Mexico where they ate their way through fancy and street side taquerias for inspiration on vibrant and flavoursome Latin American cuisine. It was local mescal producer, Eduardo Angeles of La Locura in Oaxaca, who predominately influenced the boys’ inspiration for Locura through his knowledge, passion and close connection to the land. 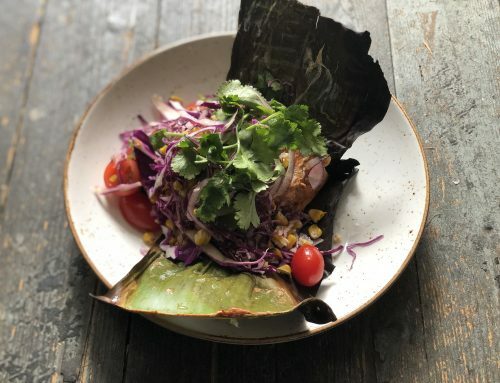 Locura’s menu (available from 5pm-8pm) will take a Latin American approach and showcase a variety of smaller style plates influenced by a blend of Mexican, Costa Rican and Peruvian cuisine. Menu items will feature a selection of cold and hot options including fried corn and chickpeas, oysters, ceviches, tacos and salads. There will also be a variety of house-made fermented hot sauces, rubs and salsas to complement the dishes. “We wanted to do something a little different this time around, and our trip to Mexico was super inspiring to learn more about the culture and food which was just crazy good. 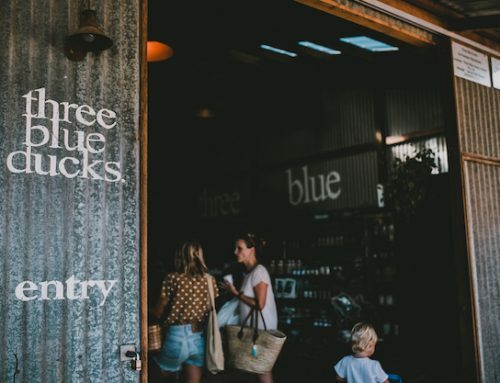 The cuisine actually lends itself really well to our climate in Byron, so it was a no brainer for us to focus on the cuisine. The menu will showcase plenty of seafood, and a couple of different tacos and salads all seasoned with salts and spices. We’ll have a whole bunch of fermented hot sauces, rubs and salsas we’re currently working on, as well as having a bit of fun with creating daily specials.” says Darren. Award winning bartender, Tim Phillips (Dead Ringer and Bulletin Place in Sydney) will be joining forces with the Locura team to create an epic cocktail list, complementing the food offering. The drinks menu will be simple, fun, fresh and flavoursome. With over 17 year’s experience in hospitality, Tim has honed his craft in multiple cities and the best bars around the world and for this bar, will create an eclectic cocktail list including Mezcal based mules with kombucha, Ducks take on the classic Mexican favourite Michelada, and homemade Tepache – a fermented pineapple beverage made using the leftover pineapple skins from juicing at The Farm. With a capacity to host 350 guests, Locura is ideal for functions and events, and will cater to a selection of events and bespoke functions. 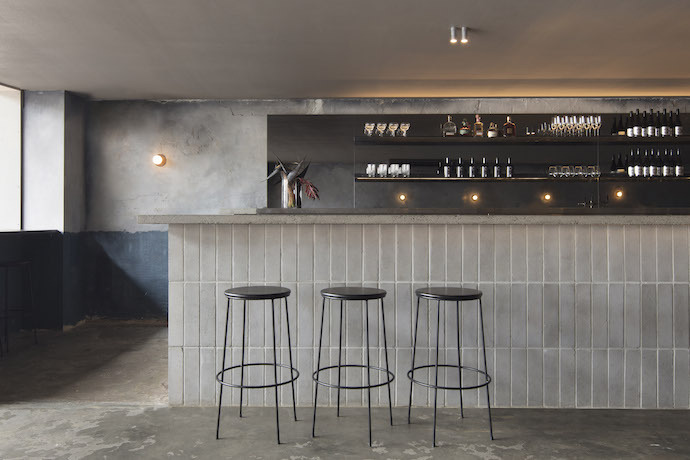 The décor draws on the minimalistic modern bars of Mexico City, with a clean and trendy feel. There will be a strong focus on music, with DJ, producer and composer, Jono Ma taking the lead on the pre-existing sound system and hybridising it with a retro Horn and amp hi-fi system – the Klipschorn. The Klipschorn is a 70-year-old design originally produced to recreate the experience of a live performance as dynamically and vividly as possible. 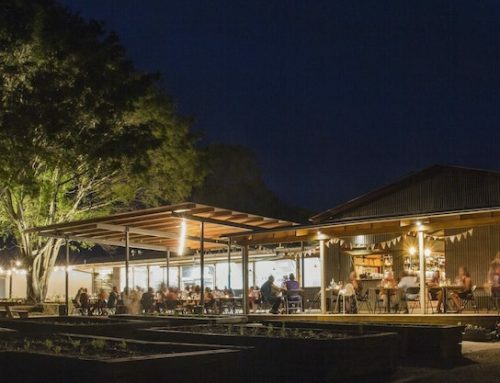 Locura is located at 6 Lawson Street, Byron Bay and is now open, from 5pm – late Thursday – Monday. Visit www.locura.com.au or call 02 6675 9140.